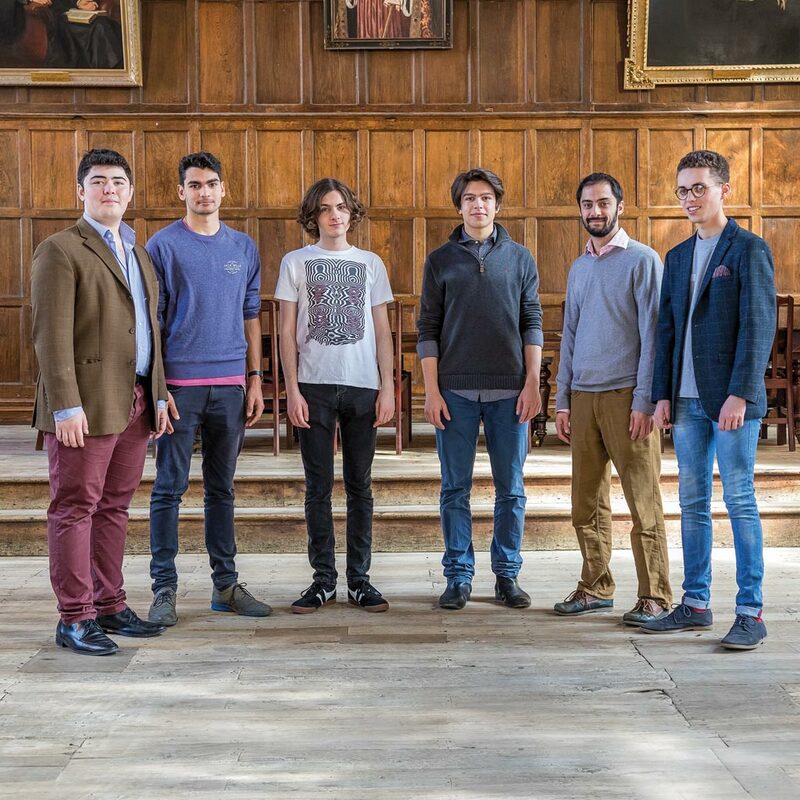 Founded in 1973, Cantores Episcopi is the close harmony group of Winchester College comprising some of its finest musicians, brought together by a passion for singing a cappella music. In their debut commercial album, they perform contemporary arrangements of well-known songs. Love songs come in many different guises, displaying a range of emotions from the excitement of falling in love, to the joy of being in love, or the heartbreak of lost love. Of course these sentiments have been around for ever, and such descriptions can be found in the histories and cultures of all societies. These usually take the form of a lyrical, musical or poetic expression of romantic love. Love is a sentiment that people often find hard to put into words, unable to describe the real feelings that it invokes and hence expression through art often provides a more manageable medium for the most intangible of emotions. 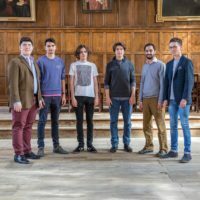 With the advent of recorded sound and developments in sound production and technology, the love song has become very popular, both in the popular and classical music worlds. 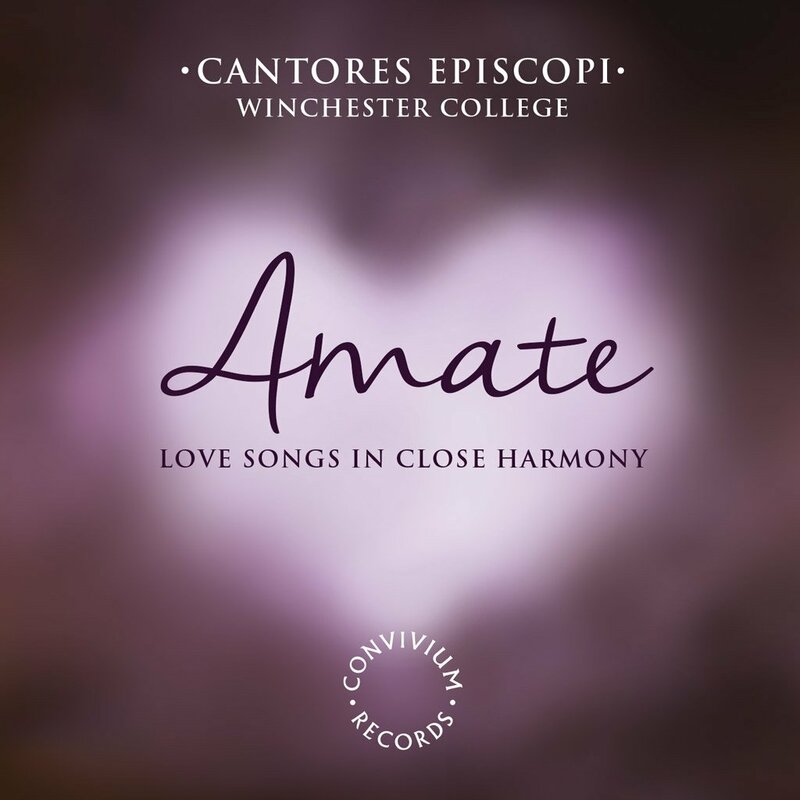 In the wonderful world of close harmony singing, the love song is particularly popular, thanks to the talented musicians arranging songs for groups such as The King’s Singers, notably Philip Lawson (a former member of the group), and, more recently, Alexander L’Estrange. Amate offers just a small selection of some of our personal favourites exploring the theme of love. 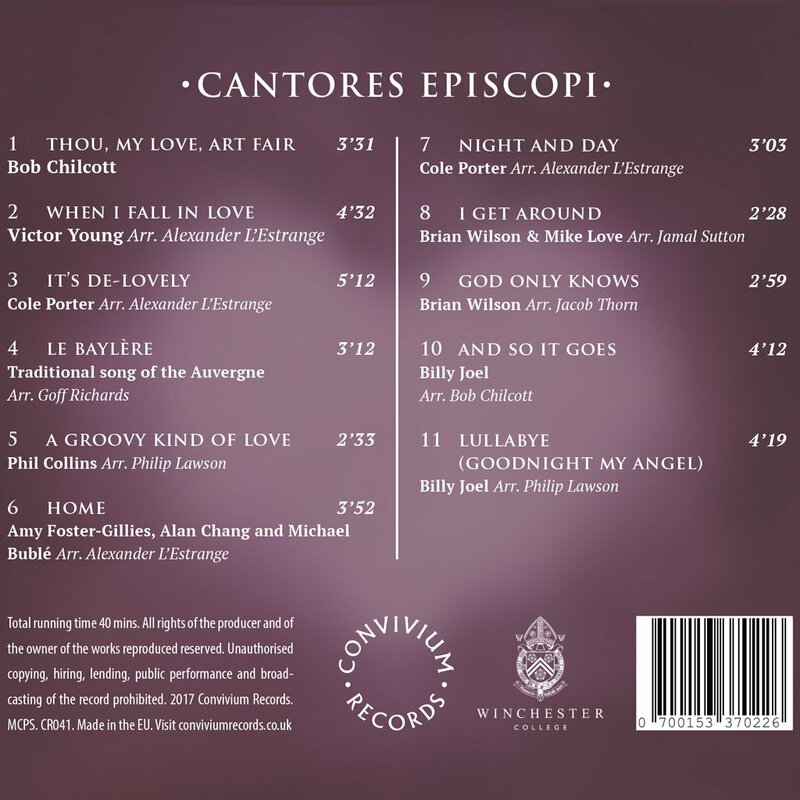 Amongst the repertoire presented here are arrangements by Lawson and L’Estrange, offering sumptuous chords and harmonies to accompany some of the wonderful melodies originally composed by the likes of Cole Porter, Billy Joel and The Beach Boys. With one or two home-grown pieces thrown in for good measure, we hope this makes the perfect disc for that special loved one, or perhaps to celebrate the Feast of St Valentine or to rekindle a happy memory. Let’s face it… all you need is love!